rinse off. 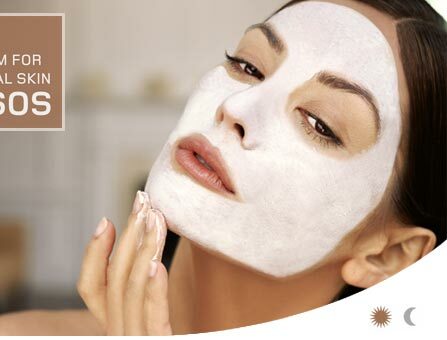 Safe for use on sensitive and acne-prone skin. 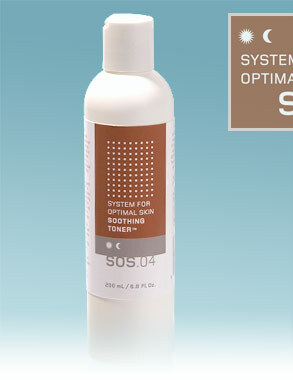 This pH-balanced toner contains botanicals to tone and soften sensitive, dry and/or acne-prone skin. Aloe Vera Gel helps to protect and heal the dry and chapped epidermal layer, while Witch Hazel soothes skin irritations, Chamomile conditions roughened skin and Cornflower and Allantoin help to heal damaged cells, all while leaving the skin optimally prepared for the remaining SOS™ Skin Correction System.